Laser Genesis & Laser Soft Peel. NON-ablative laser has been developed to directly stimulate collagen synthesis without removing the outermost layer of skin. The treatment is gentle yet effective; with ZERO downtime! 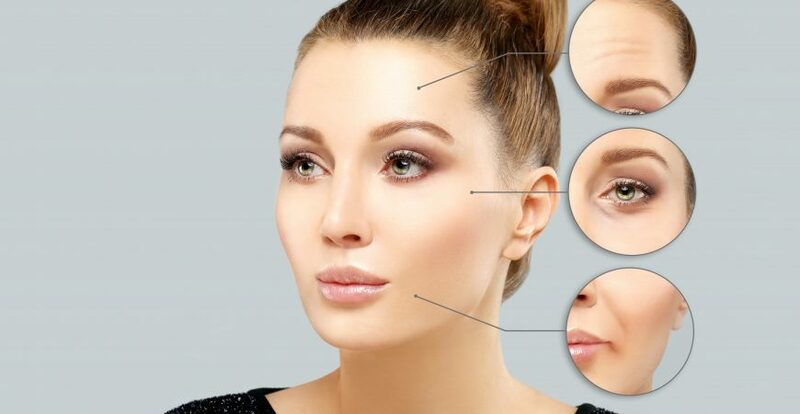 The infra-red like wavelength safely penetrate the dermis and stimulate the tissue causing collagen building and remodeling without injury to the superficial epidermal layer, provide you a more refreshed and youthful appearance. For laser soft peel, a layer of fine carbon particles are applied onto the skin for creating fine peeling effects as well as effective pore reduction, skin tightening and skin tones improvement. The treatment is popular because the result is instant, safe with zero downtime. It is suitable for all skin type and little risk of complication. No downtime-immediate activity is possible. The treatment cause minimal to nil discomfort. After the treatment, the skin feels slightly warm. As the top layer of the skin is intact during the treatment, there is no downtime after treatment. A few sessions are required depending on the severity of the problems.